We love to play with pool noodles! 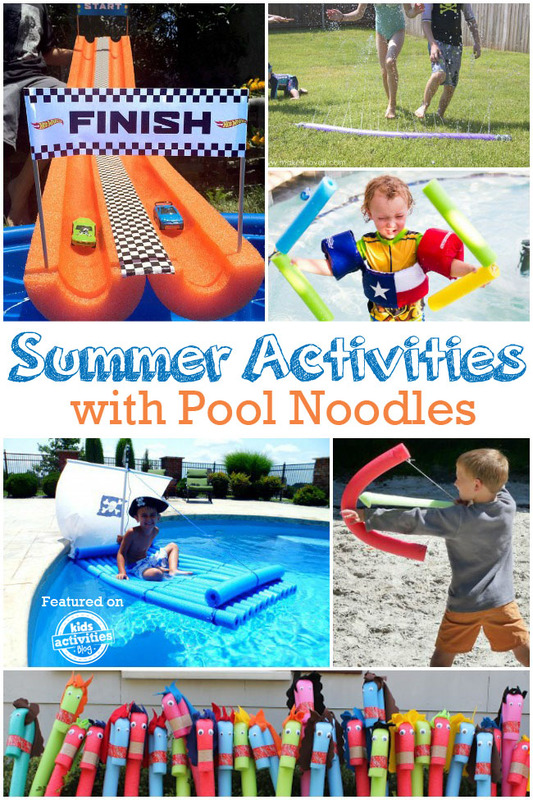 They are a summer staple in our house, but for so much more than playing at the pool. 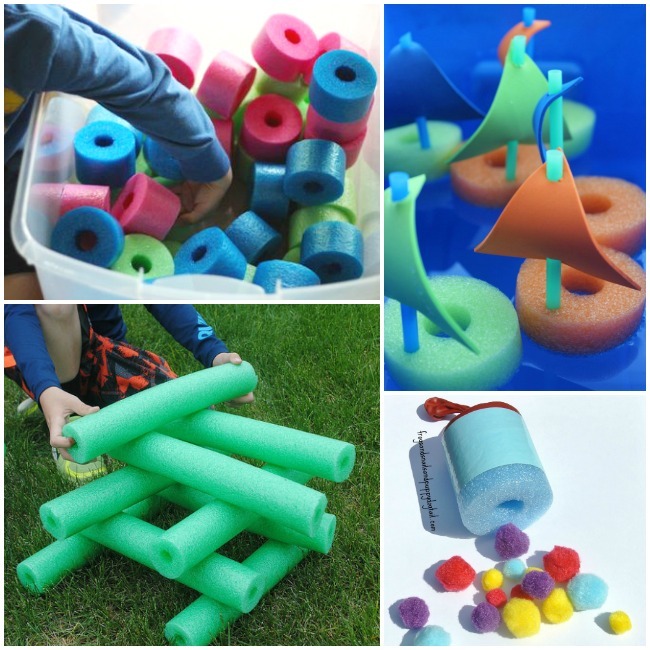 So, we’ve found the best cool activity ideas for summer – featuring pool noodles! 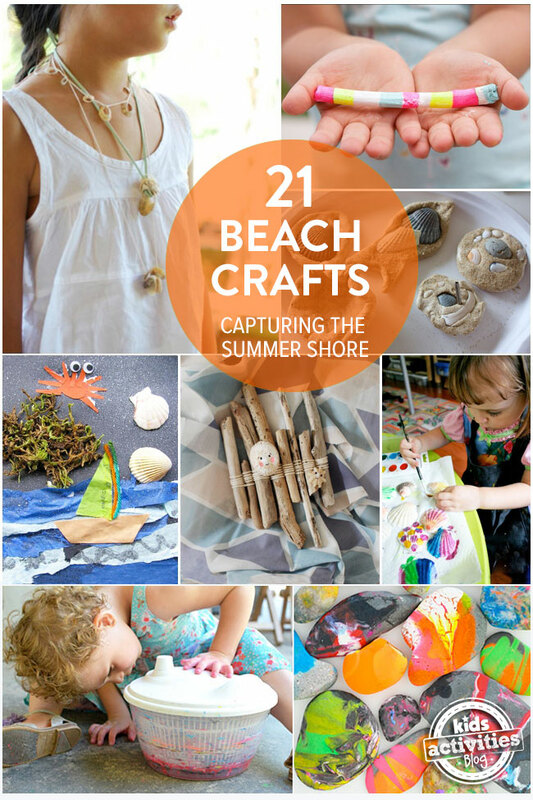 Ready for more summer fun? Check out these summer games for families! 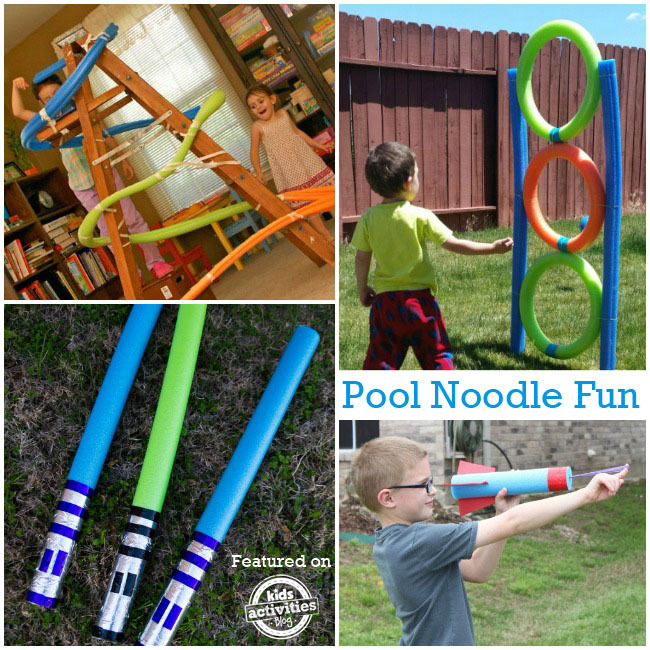 Leave a comment: Which one of these pool noodle activities do your kids want to try first? Previous Post: « Woman Finds Baby Armadillo In Her Back Yard, And It’s Adorable!